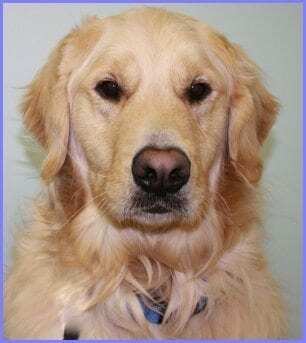 International Golden Retriever Rescue - Yankee Golden Retriever Rescue, Inc.
View cart “Golden Partner Sponsor” has been added to your cart. 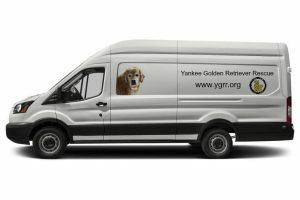 YGRR is committed to our beloved breed, and we can’t say no to these dogs who would die without our help. As a result…Our first arrivals from China are on their way to Riverview. 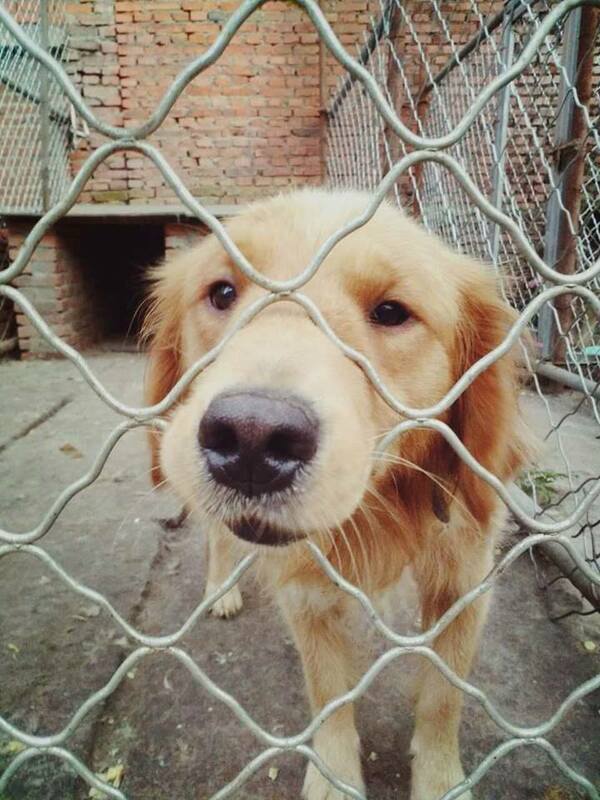 They embody everything that is so special about our breed. 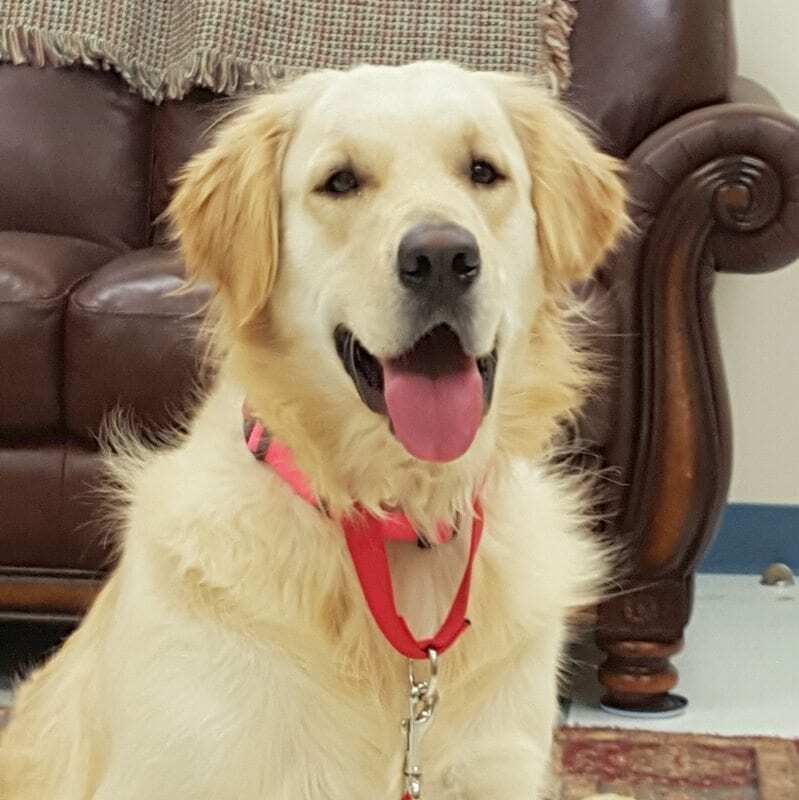 In conjunction with other US and rescue groups internationally, we are hard at work to find all Goldens in need wonderful homes.